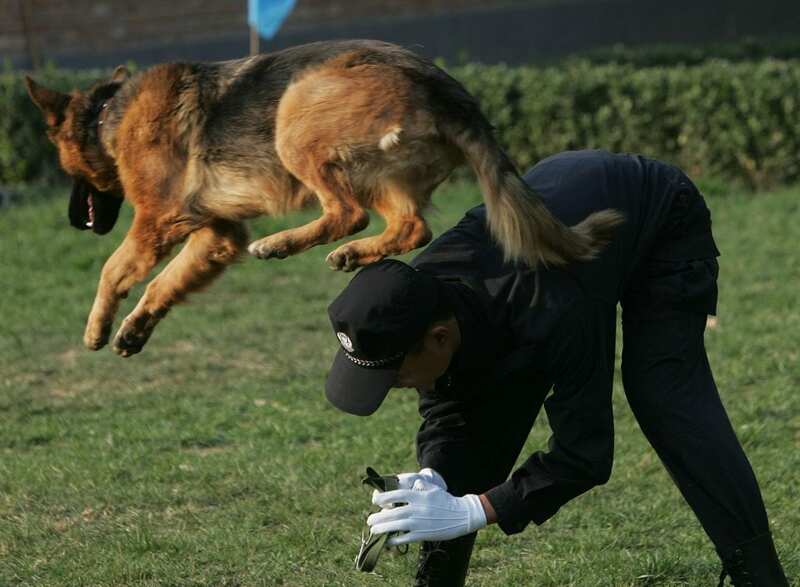 Every dog can benefit from a bit of training. It establishes good communication between you and your pet, and it will make your relationship much smoother. Dog training isn’t a one-sided deal, though. It’s as much about you listening to them as it is about them listening to you. Whether you’ve trained dogs your whole life or you’re new to the field, here are some top tips from the pros at the CIA.